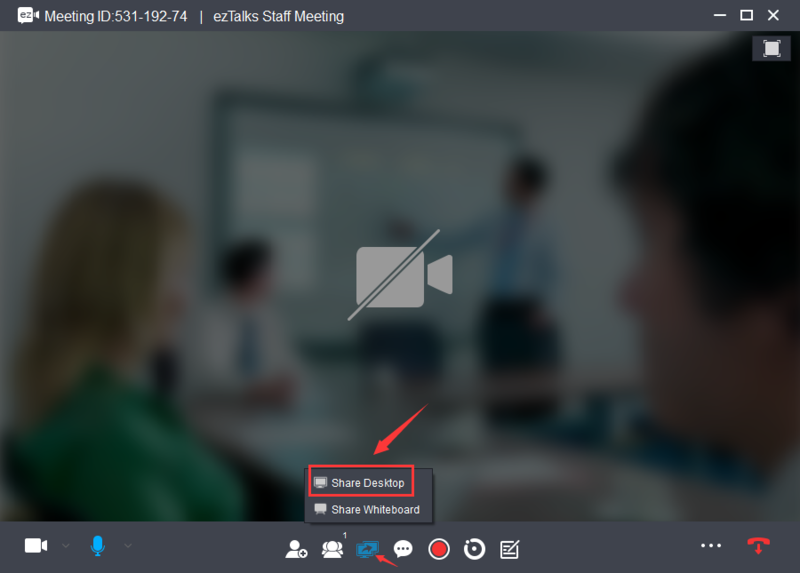 ezTalks Meetings software allows you to share a file, multi-media or an application in a meeting. Here is the instruction of how to share a video. 3. Then you can play a video on your computer and the participants can watch it. 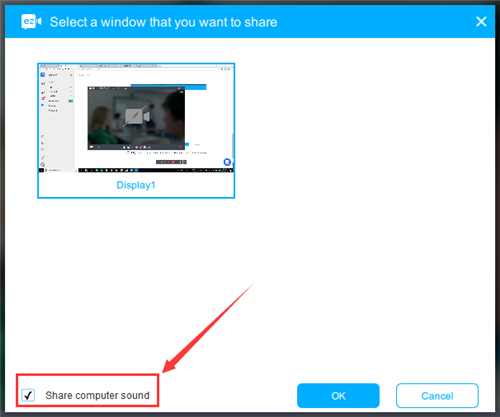 Please note: You can prepare the videos that you are going to play before sharing the desktop.